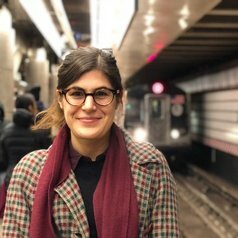 Nicole is a researcher in urban infrastructure policy and governance at the Centre for Smart Infrastructure and Construction at the University of Cambridge. Her research investigates the governance of smart cities and infrastructure. Nicole's doctoral research focuses on transport policy and governance for city regions. Nicole is currently a doctoral researcher at the Centre for Transport at UCL.